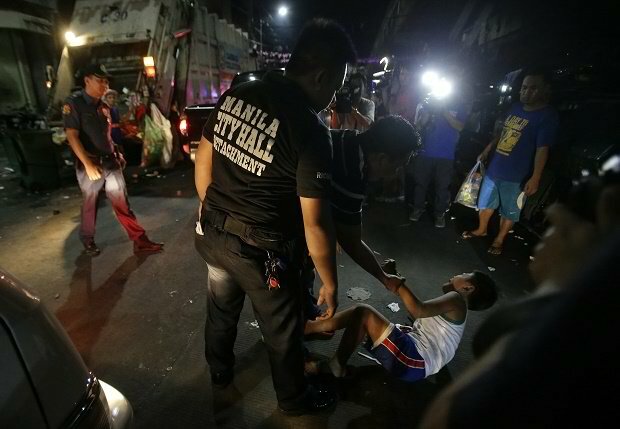 The Inquirer reported: The Supreme Court (SC) on Tuesday temporarily stopped the implementation of curfew ordinances for minors in Manila, Quezon City (QC) and Navotas. At the same time, the high court ordered the three local government units to comment on the petition filed by the Samahan ng Progresibong Kabataan (SPARK). They have 10 days upon receipt of the resolution to comply. It added: “The Court, acting on the Petition for Certiorari and Prohibition with Application for a Temporary Restraining Order challenging the “Curfew Ordinances” of the three local governments…issued a TRO effective immediately and until further orders enjoining the three local government units from implementing and enforcing the ‘curfew ordinances’,” the high court said Tuesday after its en banc (full court) session. In its petition, SPARK said the Manila ordinance is contrary to Republic Act No. 9344 or the Juvenile Justice and Welfare Act. Under the Juvenile Justice and Welfare Act, curfew violations are considered status offenses. Status offenses are offenses which discriminate only against a child, while an adult does not suffer any penalty for committing similar acts. These shall include curfew violations, truancy, parental disobedience and the like. Curfew is allowed only if no penalty shall be imposed on children caught violating the curfew. Spark said, however, that in Manila, those caught violating curfews shall face a sanction of a reprimand for the youth and admonition for the parent or guardian. Petitioners added that the curfew ordinances deprive minors of their right to liberty and right to travel. Their parents, the petitioners said, were also deprived of their natural and primary right in rearing their children.